music: various dj's play traditional tangos. 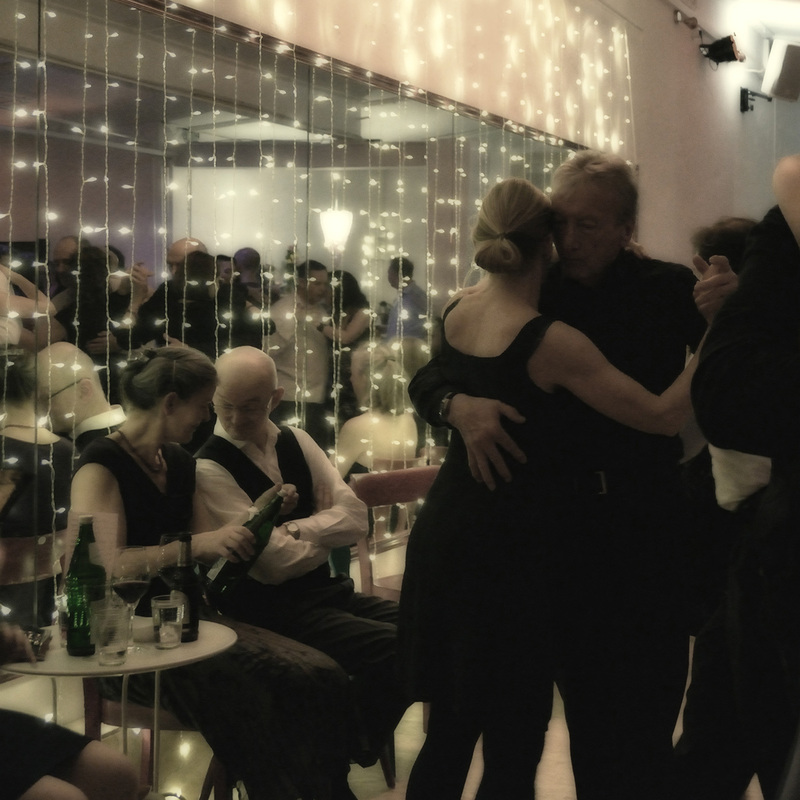 café-milonga every second week after saturday-milonga you can dance at sunday afternoons. from 15:30 - 19:30 h.